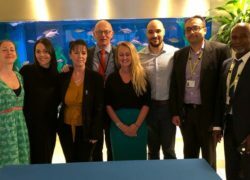 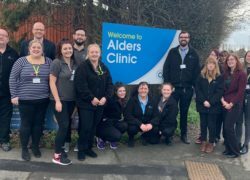 On Wednesday 13th March the team at Cygnet Churchill, our high dependency mental health rehabilitation service in south London, hosted their latest in a series of one-day events on the ‘Challenges in Complex Care & Psychiatric Rehabilitation’. 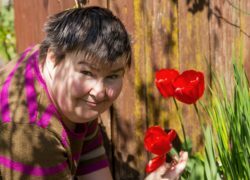 Dove Valley Mews our new community residential service for adults living with a learning disability and associated complex needs is opening in June 2019 and is now accepting referrals. 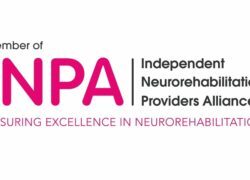 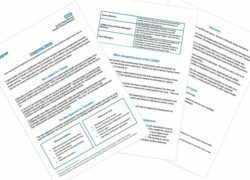 We are pleased to report that following inspections on 17th December 2018 both Cygnet Grange and Cygnet Lodge have the criteria to be members of the Independent Neurorehabilitation Providers Alliance (INPA).